Horse represents all good virtues and it is a celebrated symbol of agility, royalty and many more. Do you wish to associate your brand with all these virtues? Then you should seriously consider having this customized horse shape bottle opener animal keychain. 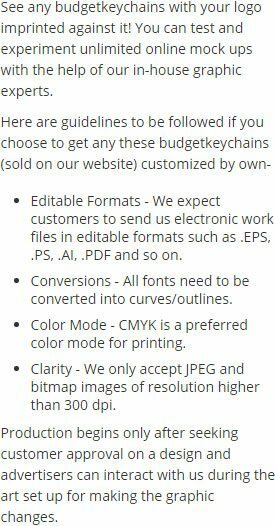 It allows you to shape your business identity in a very positive way. This bottle opener offers stellar imprint area for marketers to work upon. This animal keychain is best for gifting during sports events, triathlon events, etc. 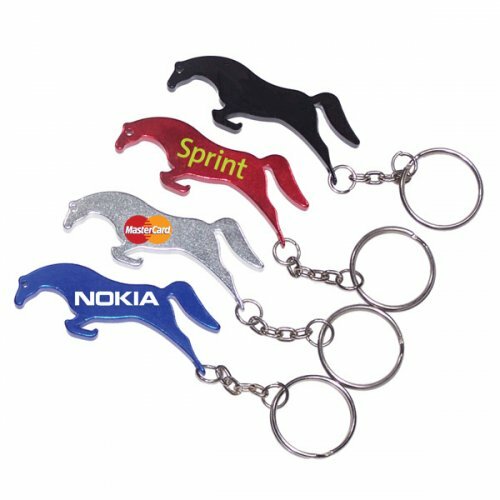 Request a quote to know about price savings on wholesale orders of this promotional horse shape bottle opener keychain. Product Size :2 3/8" x 1"